Think Jodhpur, and think a wedding amidst the desert, where the chants of the priest resonate; and every member of the family celebrate. There's the sun which will be the witness of vows, and the swirling sands will tell your stories to other people who will come here. Sounding just too romantic and majestic? 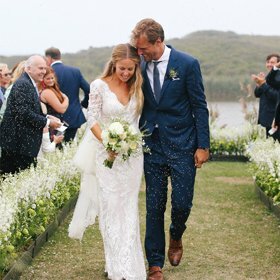 Just every bit of perfect thing that you want your wedding to be? No wonder, weddings are fascinating, especially when they take place against the background of Jodhpur, the illuminating jewel of Rajasthan's crown. The mighty city of Rajasthan's great Thar desert, Jodhpur or sun city is the biggest royal wedding destination in India. 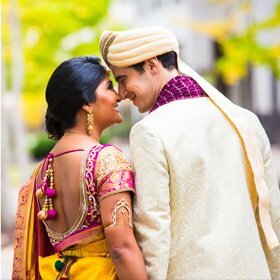 The best part about Jodhpur is that it has a good number of locations for wedding events that reflects the culture of valor but also serves the chance to host fairytale weddings with tailored budgets. There's nothing as grand as luxurious as getting married in Jodhpur. And there's nobody apart from Tour My India that can plan your dream wedding in Jodhpur. We are a bunch of talented people committed to make your D-day special. 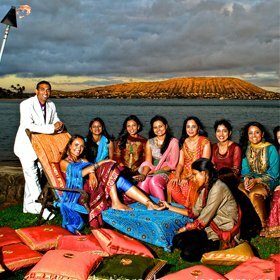 At Tour My India, our passion is to create stunning events that create an impression throughout life. From a lavish affair to small intimate wedding, the parties, and events organized by our company are well planned, properly executed, memorable, and magical.